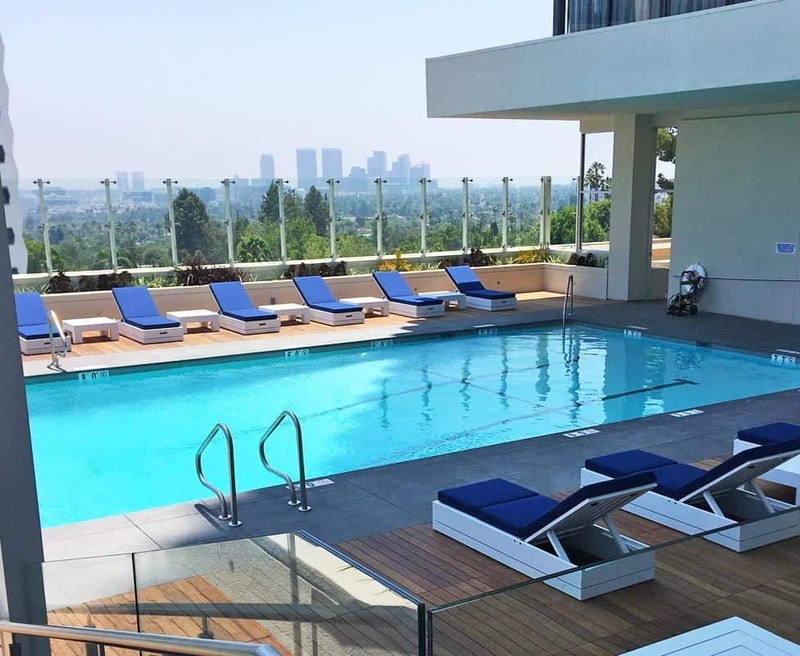 Stonemark managed an extensive capital improvement project for what may be one of the most celebrated, luxury residential buildings in Los Angeles. Improvements to the sixth floor common area included redesign and renewal of the pool and spa, replacement of the defective pool deck with a stone paver and wood decking system, a new outdoor fireplace and entertainment area and new landscaping. A sleek glass windscreen now maximizes the stunning views of the Hollywood Hills. The gym, locker room and conference facilities were updated with luxury amenities and high-end finishes fitting for the upscale building. Stonemark is A+ top-of-the-line in our books. We love recommending them to our clients. They bring a high level of professionalism and expertise that is so important in our complex projects, particularly the sensitive hillside properties.